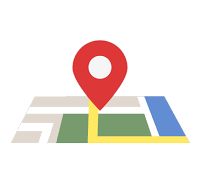 This is a product liability case in which the third party defendant, a foreign corporation, sought dismissal due to lack of specific personal jurisdiction. The magistrate judge’s analysis of the motion sets forth the current status of the “stream of commerce” approach to personal jurisdiction, analyzing both the foreseeability of the use in Texas, as well as whether the cause of action arose out of the third party defendant’s forum-related contacts, and whether the exercise of jurisdiction would be fair and reasonable. An added benefit is the district court’s order, also copied below, accepting the magistrate judge’s recommended disposition, because it addressed a couple of new arguments raised by the objections. Okay, the analogy is imperfect, but if “renewed” isn’t legalese for “please” I don’t know what is. 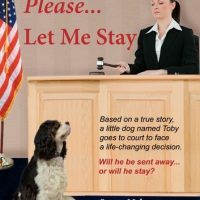 But what was actually at stake was a little less dramatic than Toby’s case. The defendant in this case was simply renewing its motion to stay the case pending IPR proceedings after the proceedings were instituted by the PTAB. But the facts were a little outside the norm. This motion began life challenging venue as improper and inconvenient. The portion alleging improper venue was later withdrawn, so the only issue remaining was whether venue was “clearly more convenient” in the Dallas Division of the Northern District of Texas. Motions to amend pleadings are usually not the hottest of topics in complex litigation. 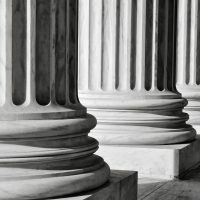 Often the court has permitted an extended period of amendment without leave, so it’s not particularly controversial when a party adds some claims or defenses. But when the amendment is outside the permitted period and/or late in the case the standard for amendment rises. 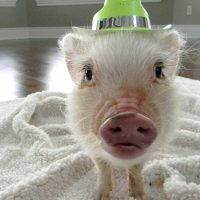 That’s when the old adage that it’s when a pig gets stuck that it starts squealing rings true. This is a Markman ruling that concluded that a claim term was indefinite. 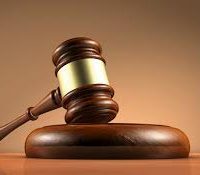 The Court set forth the current standards for such an argument before concluding that the term had been shown by clear and convincing evidence to be indefinite in light of the court’s other constructions. The opinion also addresses several times the argument that a claim term should be given its plain meaning, and provides a good set of examples for when this argument will be accepted. 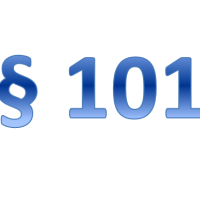 Section 101 motions asserting lack of patentable subject matter are sometimes brought as motions for judgment on the pleadings under FRCP 12(c). After reading this order, I think I might reconsider whether that’s a good idea. 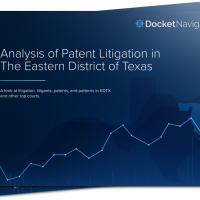 Most patent litigation practitioners are familiar with Docket Navigator, which tracks and codes activity in patent, trademark, copyright, and antitrust litigation to within a byte of its life. DN recently began providing special reports to its Plus subscribers on topics of interest, beginning with a 2017 retrospective on patent litigation, followed by an analysis of the impact of TC Heartland. I wanted to walk through what’s in the report and note some interesting trends. In short, neither the summary judgment nor the outcome data is what you’d expect. Get a cup of coffee first. This is going to take a while, but I promise you’ll be better informed when we’re done. The 2019 EDTX Criminal Bench Bar Conference will be held February 12-13, 2019 at The Center for American and International Law (CAIL), 5201 Democracy Drive, Plano Texas. This conference is specifically designed for CJA Panel Attorneys, US Attorneys, Federal Public Defenders and US Probation, and CLE credit will be available. Registration will begin January 2, 2019, and there is no registration fee for this event. The Eastern District of Texas recently adopted the attached amended 2018 Model Employment Dispute Resolution Plan (EDR Plan). The amended EDR Plan changes § 2 and § 8 to cover paid and unpaid interns and externs and extends the time to file a complaint from 30 to 180 days, respectively. The amendment was passed by the Judicial Conference of the United States at its September 2018 Session, and adopted by the Fifth Circuit Judicial Council at its October 29, 2018, meeting. Whenever the makeup on a district court’s bench changes, though retirements or the addition of new judges, the docket is reallocated. 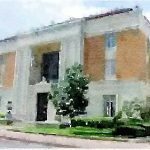 Last week saw a significant reallocation of the Eastern District’s cases due to the arrival on the bench of Judge Jeremy Kernodle in Tyler and changes in Senior Judge Ron Clark’s docket. I wanted to go through the changes and what they mean in the affected divisions.